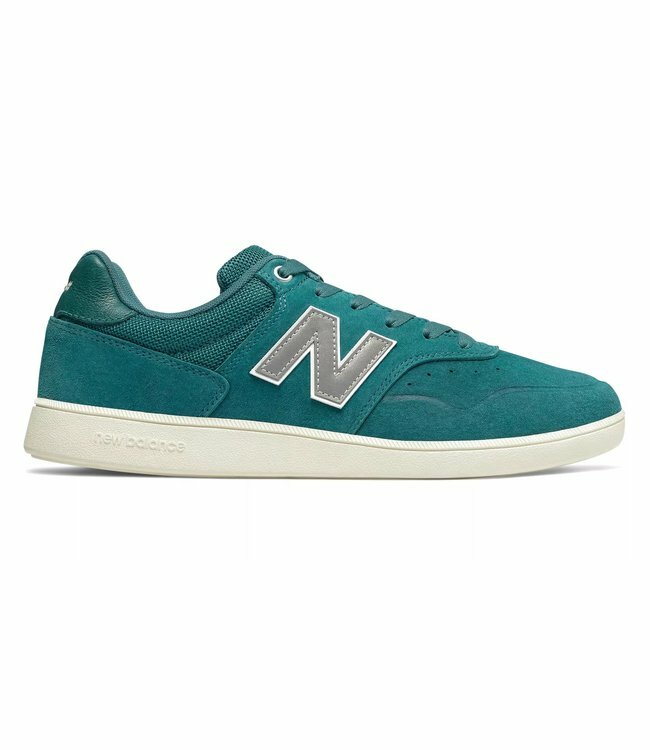 Step into your new style! 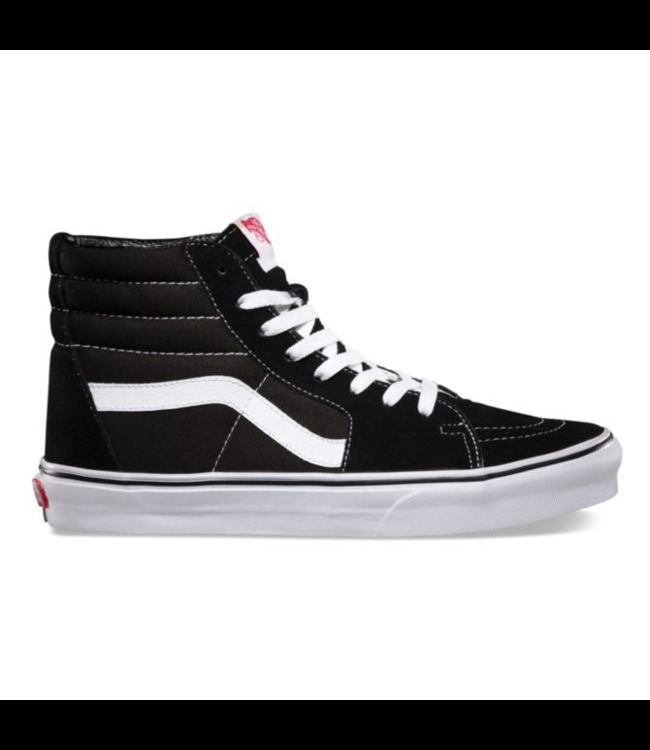 The Vans Old Skool Platform is a timeless style that will never fade away! The Old Skool Platform Black/ White Skate Shoes are perfectly paired with almost any outfit, perfect for spontaneous adventures! Read more.. Step into your new style! 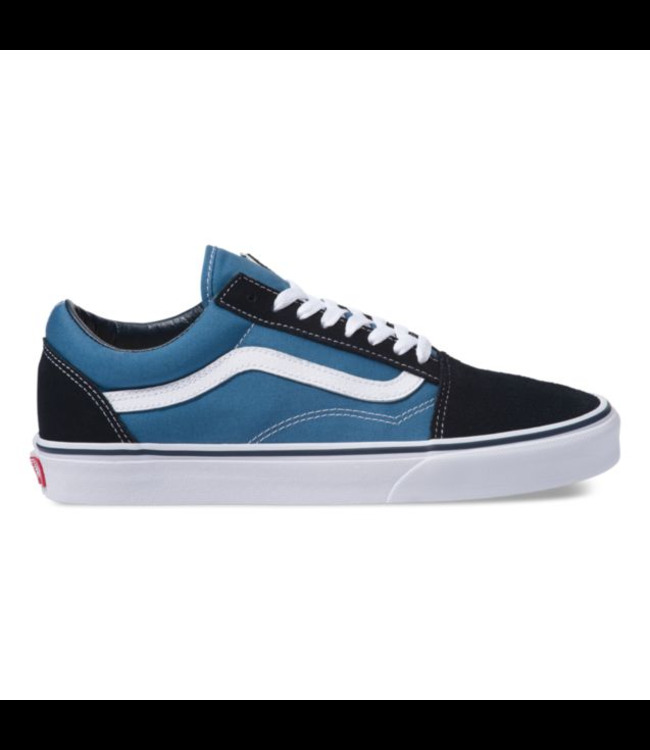 The Vans Old Skool Platform is a timeless style that will never fade away! 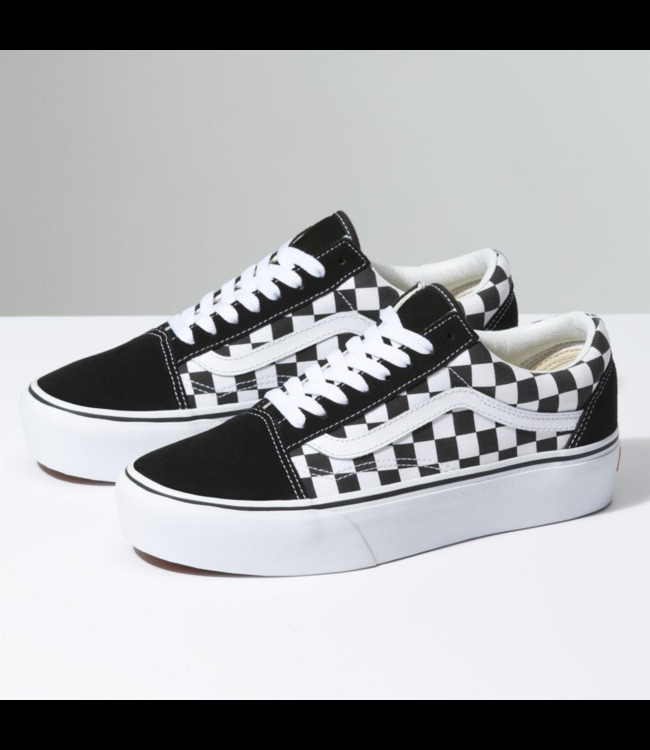 The Old Skool Platform Black/ White Skate Shoes are perfectly paired with almost any outfit, perfect for spontaneous adventures! Step into your new style! 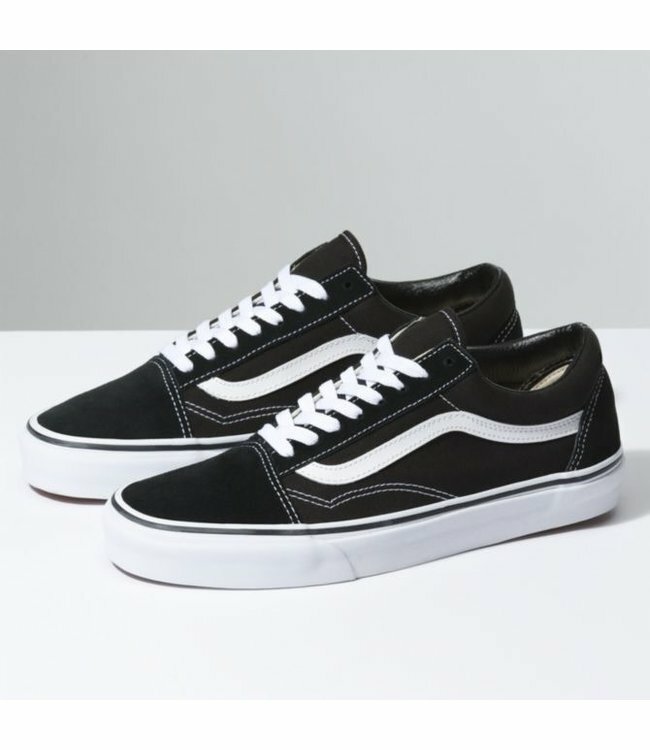 The Vans Old Skool Platform shoe i.. 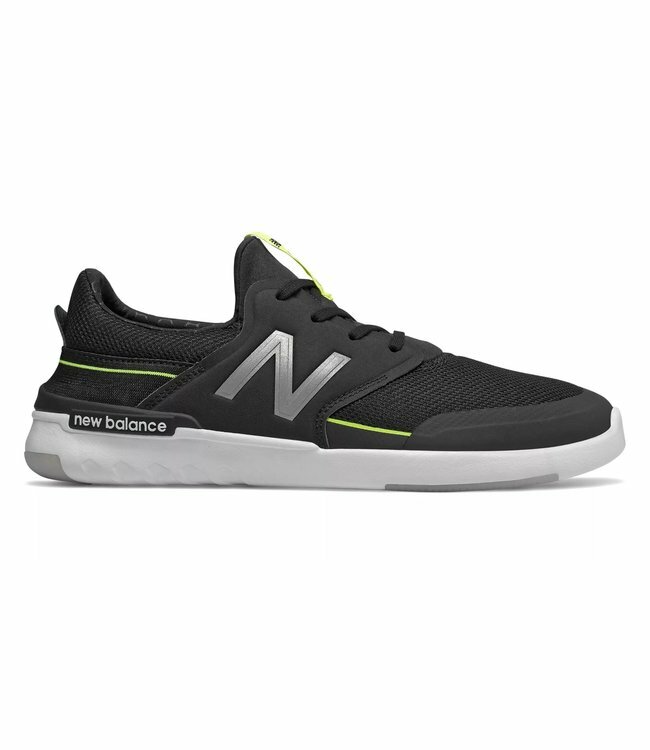 Step into your new style! 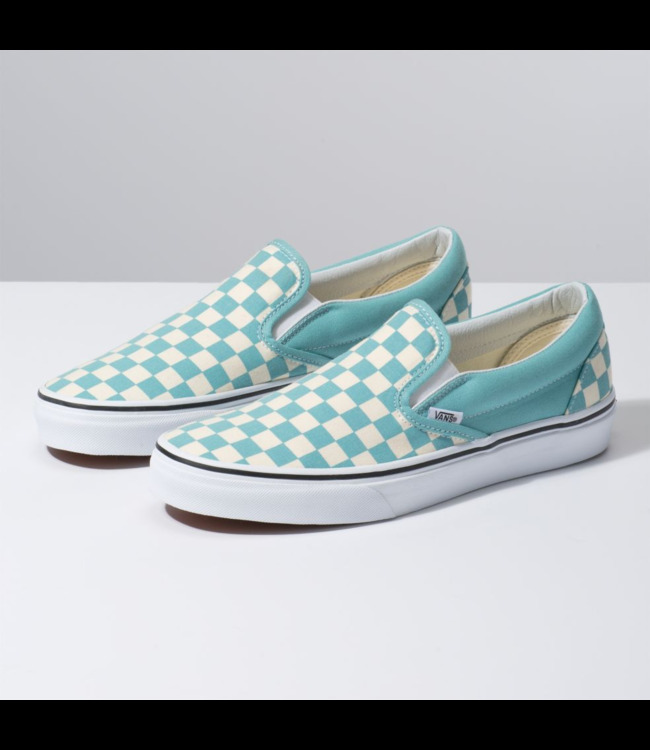 The Vans Classic Slip-On is a time..